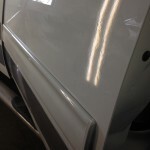 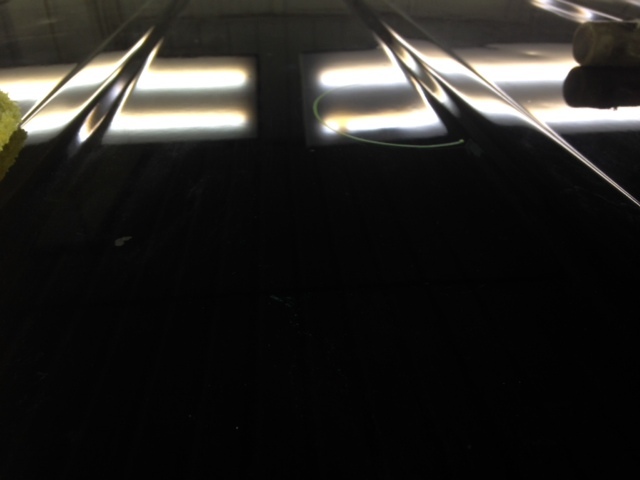 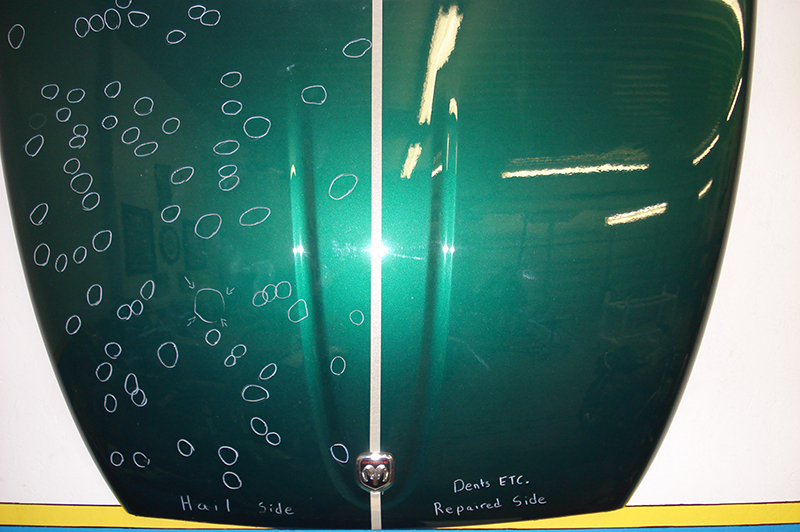 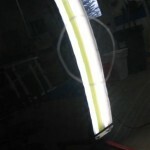 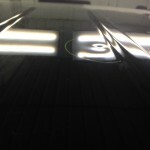 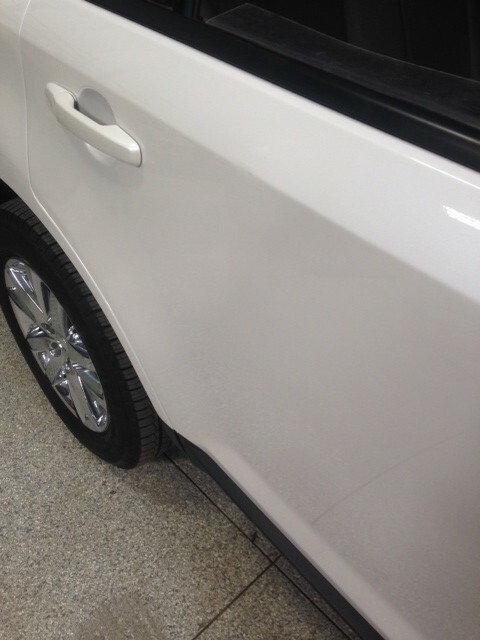 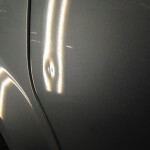 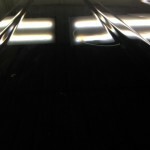 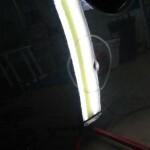 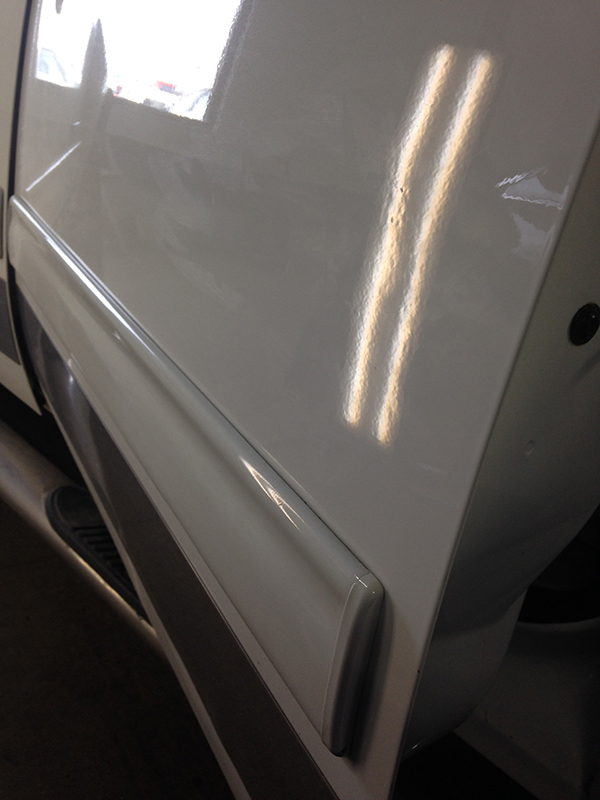 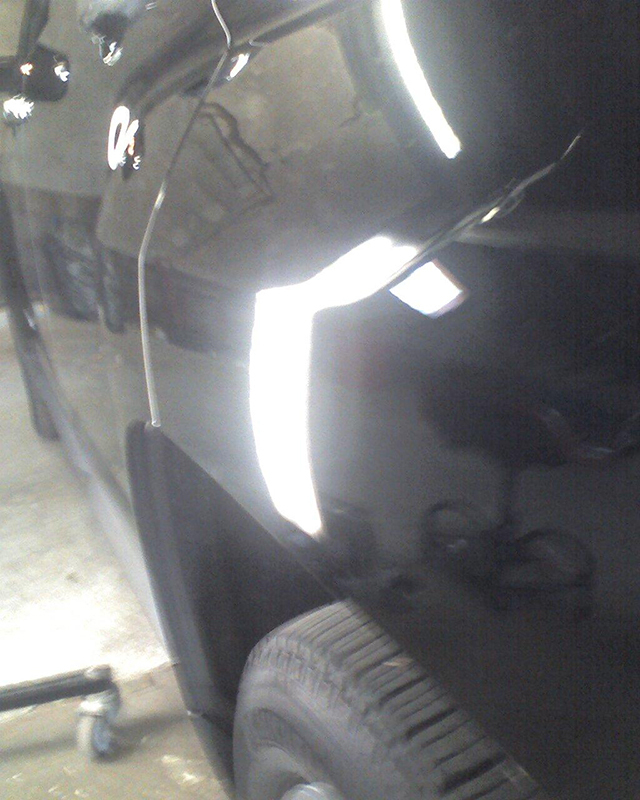 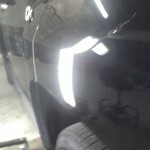 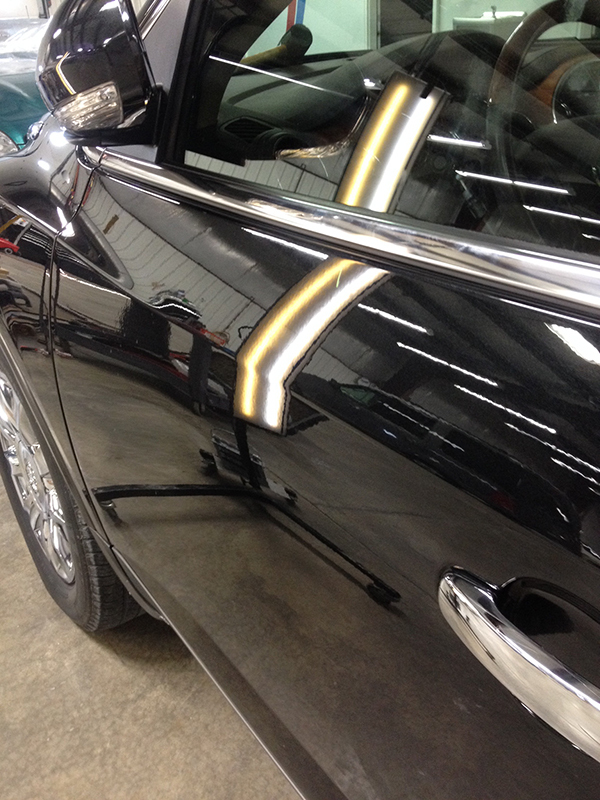 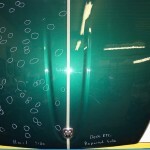 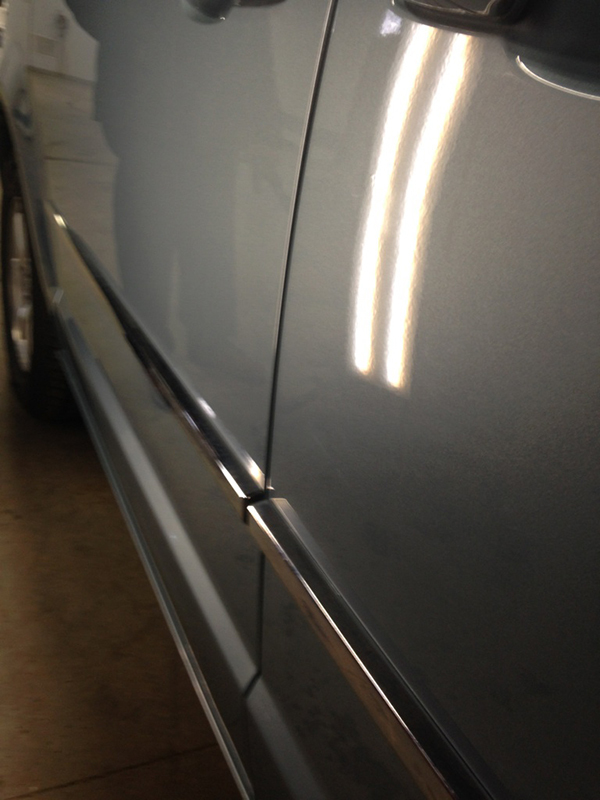 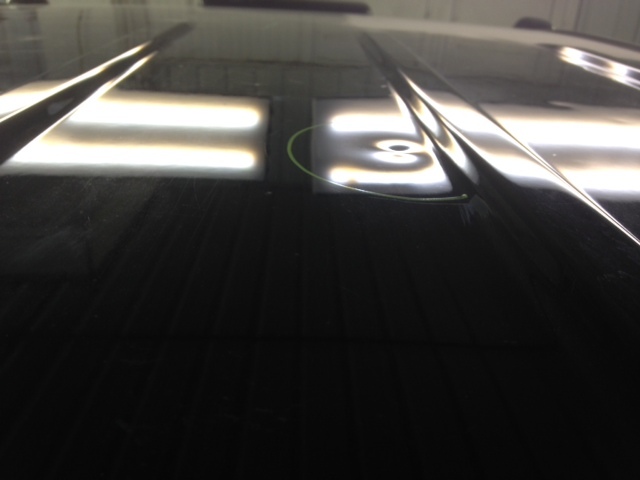 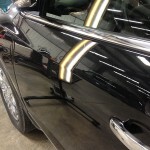 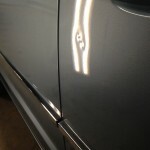 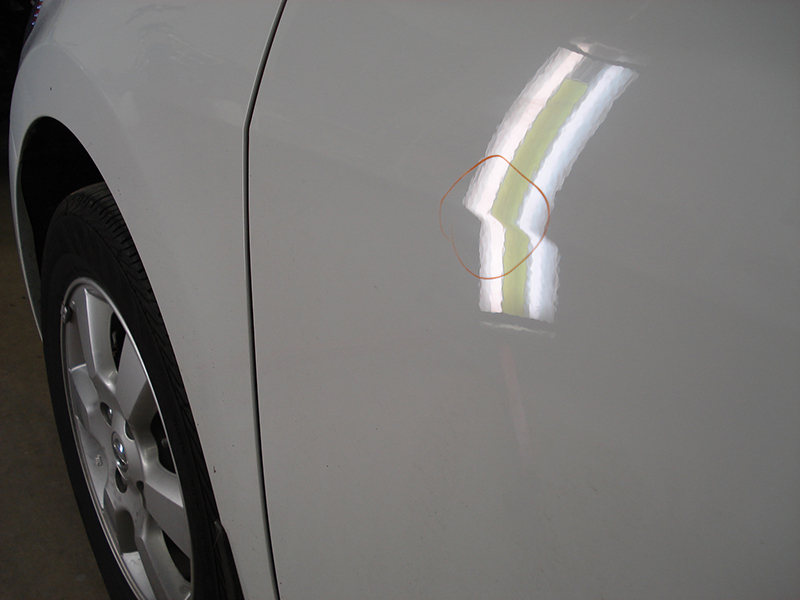 PDR does not harm your vehicle’s factory finish, thus maintaining the value of your vehicle. 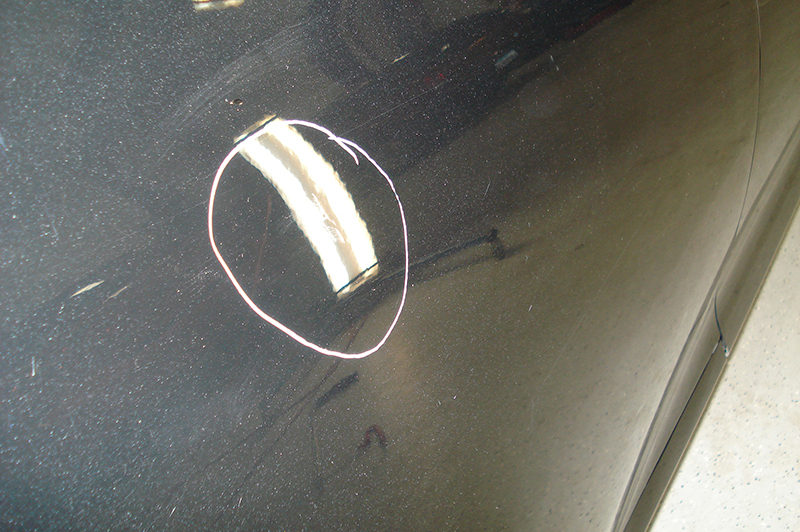 Repairs usually require 1-3 hours vs. 4-6 days at a typical body shop. 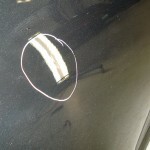 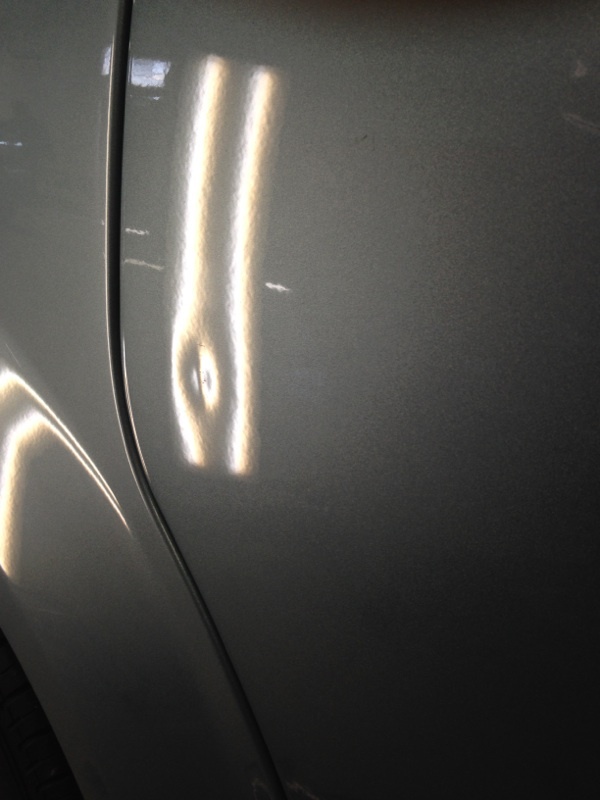 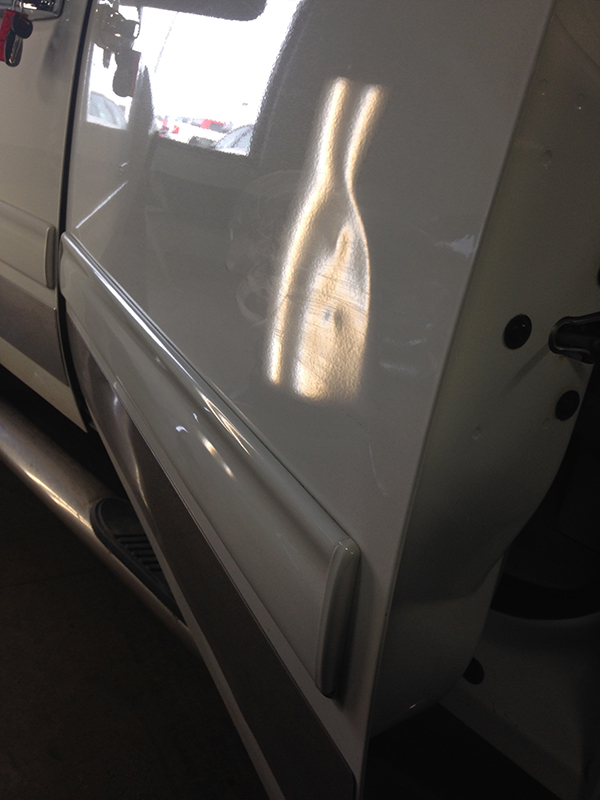 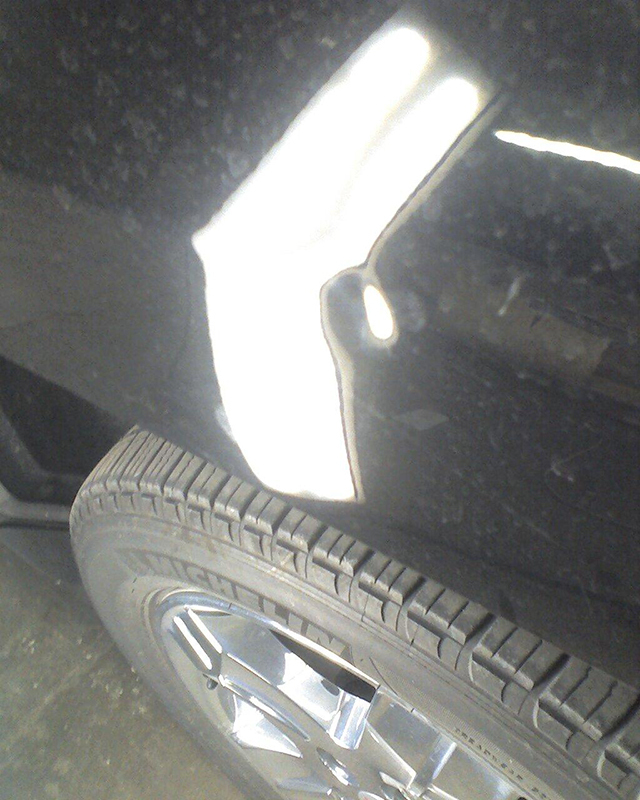 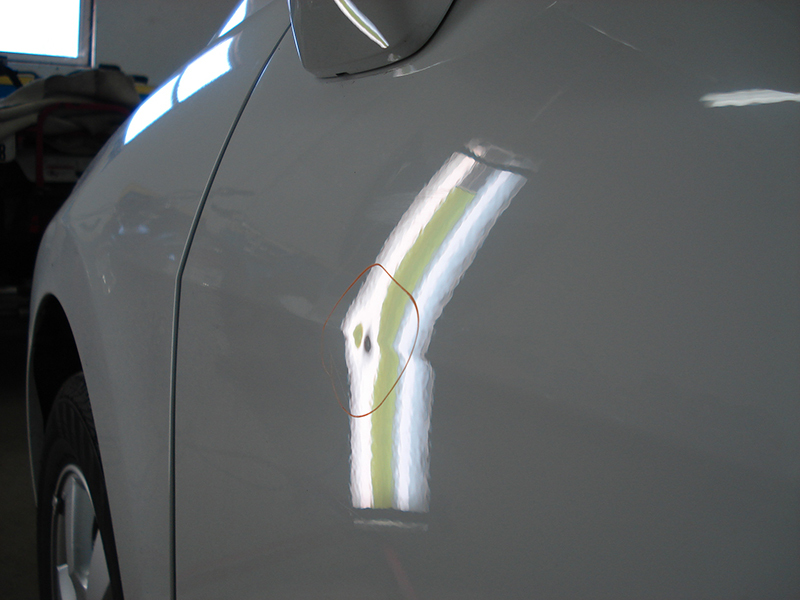 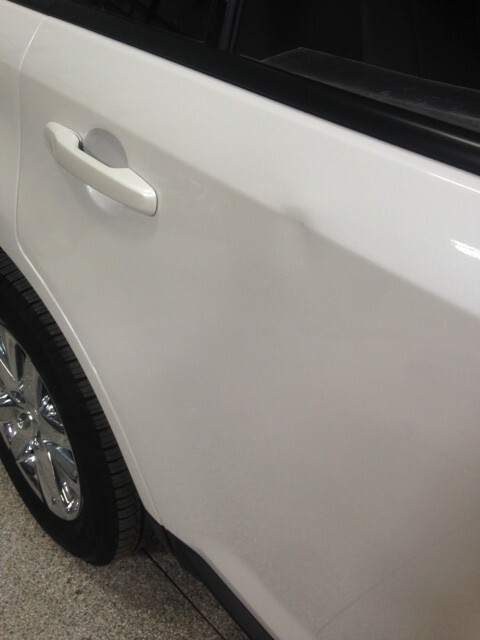 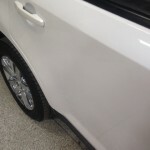 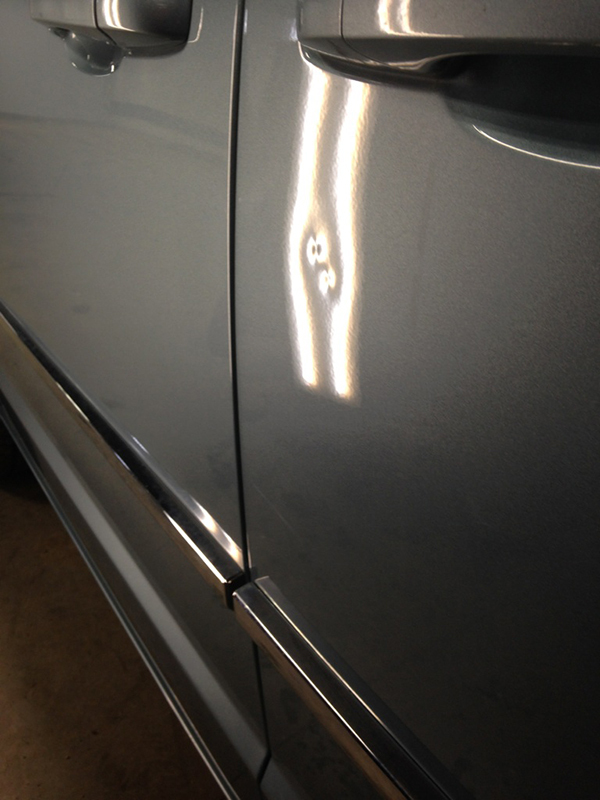 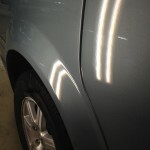 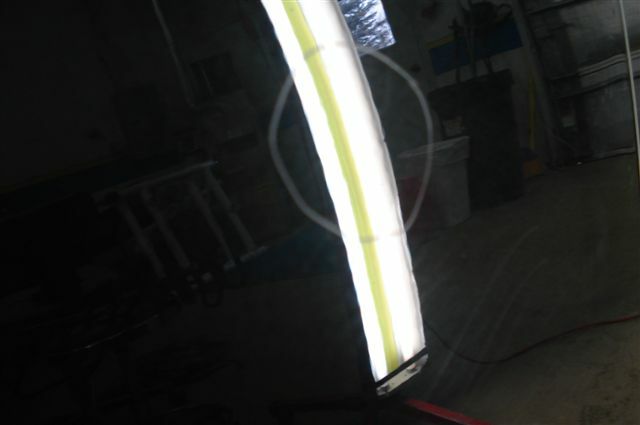 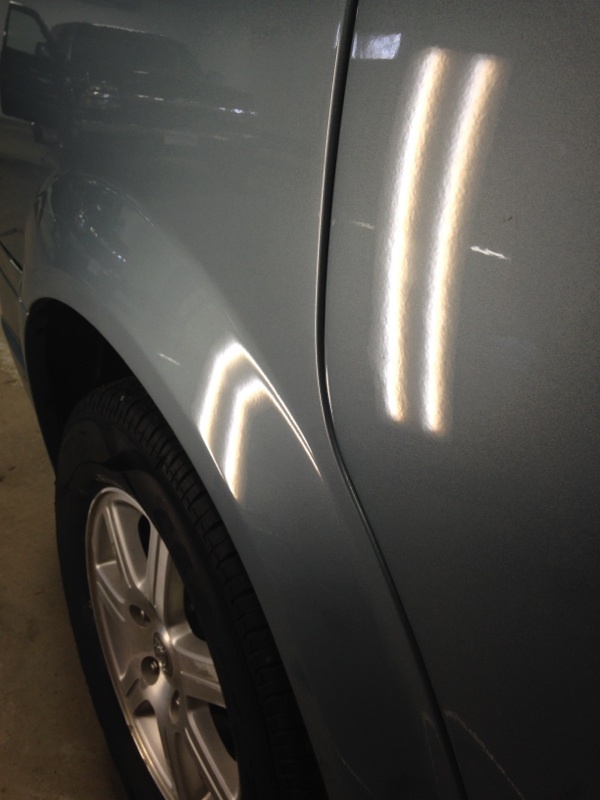 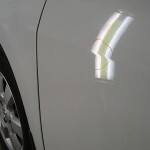 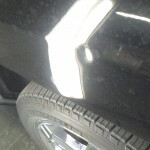 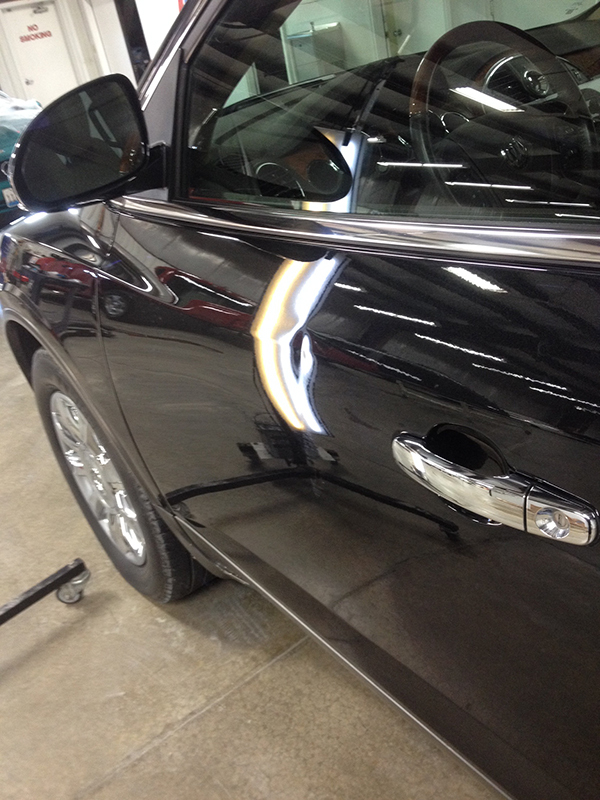 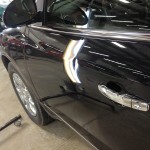 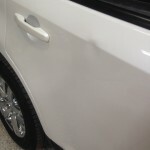 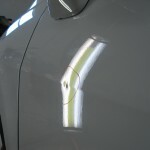 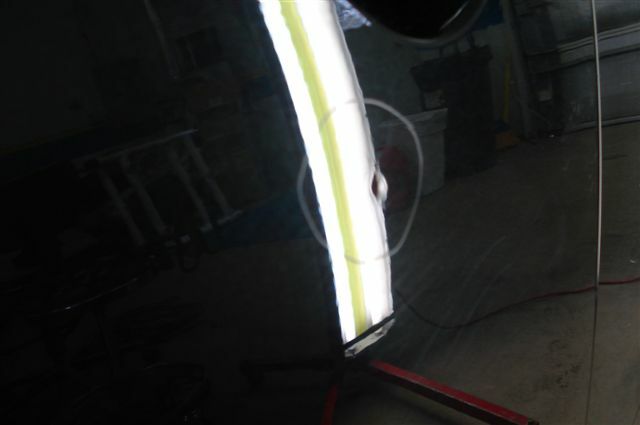 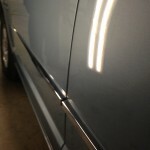 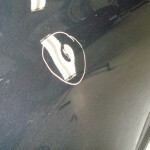 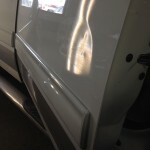 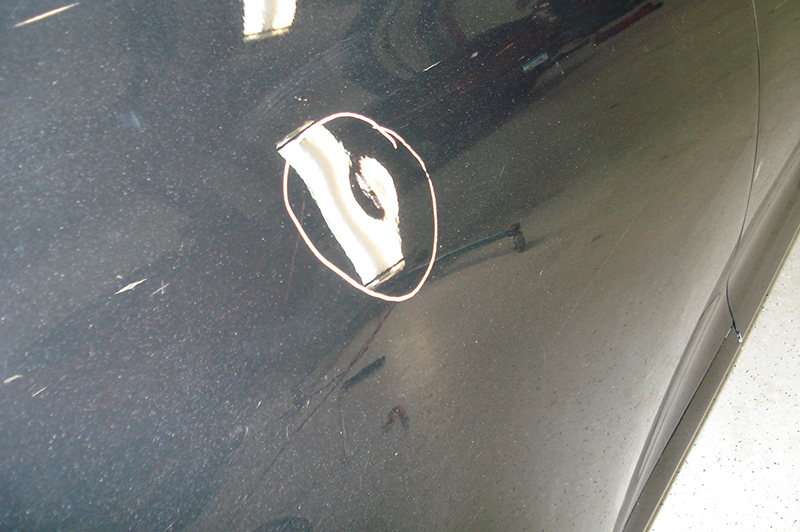 Through our process of PDR, we completely repair the dent, and do so with no possibility of the same dent ever returning.